That is: Apple’s guide would tell you what’s on TV. Except now TV is apps. 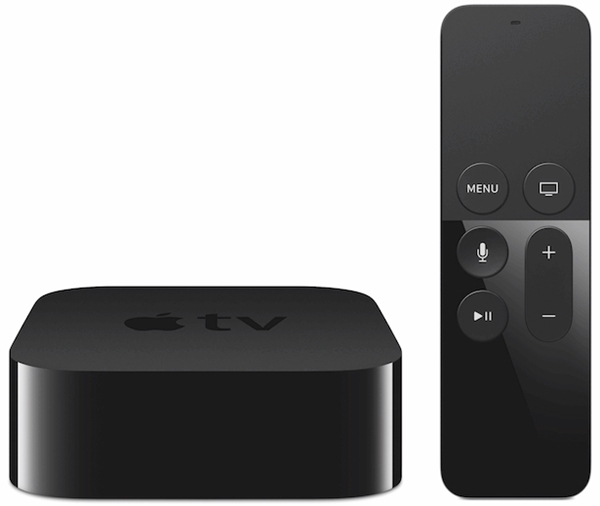 Industry sources say Apple’s plans are an outgrowth of the TV service it wanted to launch last year. 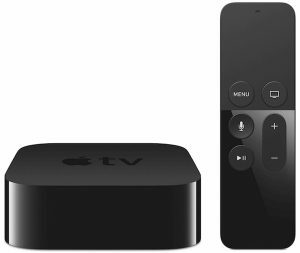 The difference is that in 2015, Apple wanted to sell TV programming directly to consumers and provide them with a new interface that would make it easy to find the stuff they paid for. Now Apple is just working on the interface. It is letting programmers, distributors and customers work out the money part among themselves. Apple laid out the first part of this plan in public in June at its WWDC event, when it announced a “single sign-on” plan that’s supposed to let pay TV customers access video programmers’ apps without having to continually provide logins and passwords. If pay TV distributors sign on to the plan, it would let users access and download multiple “TV Everywhere” apps more easily. Since then, Apple has begun talking to programmers about providing metadata about what’s in their apps so that Apple could build a guide. Apple already has extensive data about many video programmers’ apps, which it uses for its Siri-powered search function. So it’s not clear whether Apple needs more information to make the guide work, or just wants programmers’ blessing to include them in the guide. A digital TV guide could have obvious upsides for consumers. And for Apple, too: Making a constellation of apps and programming easier to navigate would make Apple’s hardware more valuable. And if Apple’s guide became a popular way for people to access video, then Apple could have real power in the TV ecosystem — power it had in the music industry when it built the iTunes store in 2003, but doesn’t have now when it talks to networks and studios.